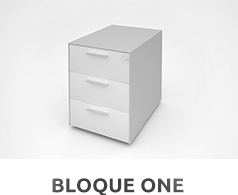 An office filing cabinet to classify, store and organise effectively and have easy access, without forgetting the design of the office. 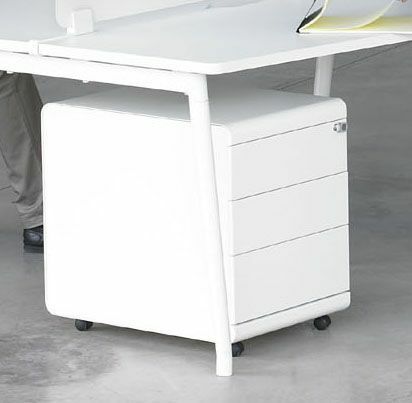 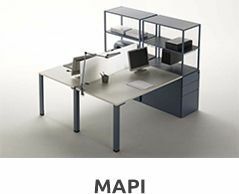 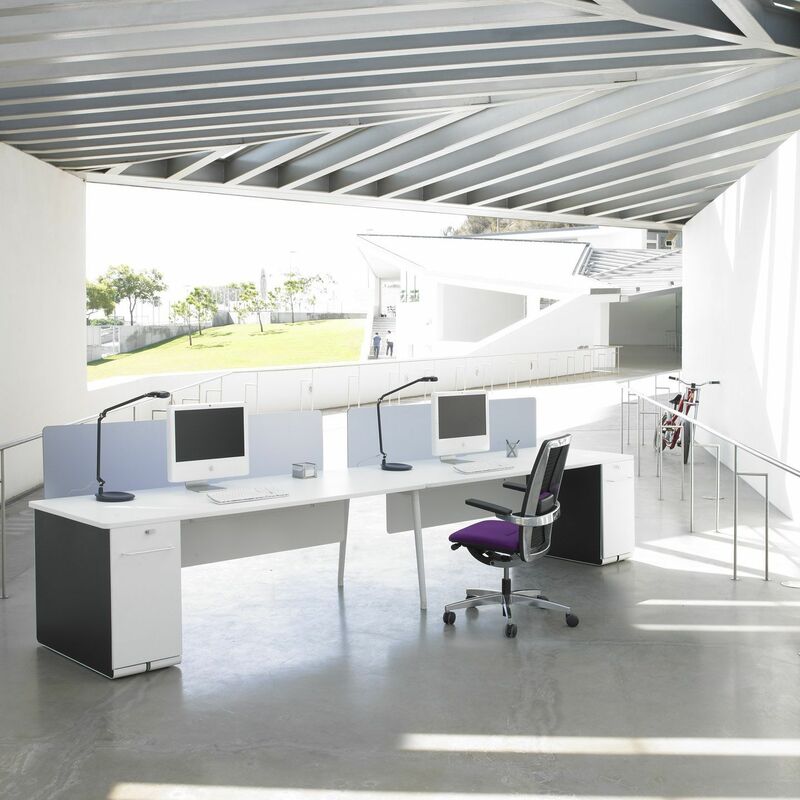 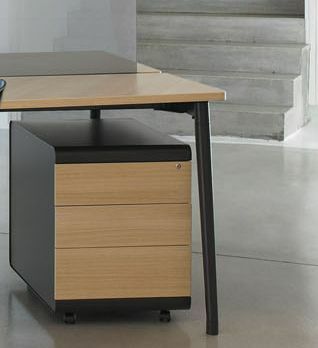 The range includes rolling blocks, at a height and desk extraction, which are visually light but of a sturdy nature. 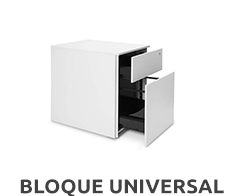 They include a lock with an interchangeable barrel, an articulated anti-breakage key and drawer closing equipped with a locking system. 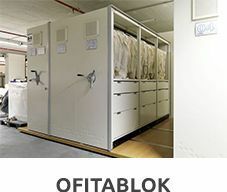 These personal filing cabinets contribute a fresh atmosphere to the office due to the different finishes.